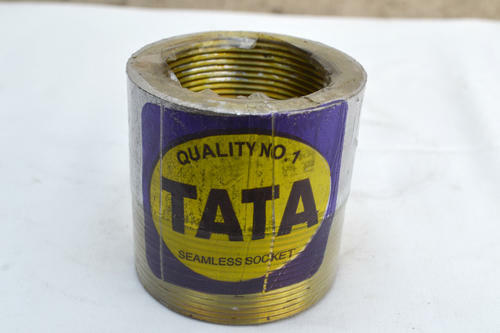 Our range of products include ms bore cap, ms reduce bush and ci bore cap. Backed by a modern infrastructural base, expertise of our in-house engineers, and rich experience, we have established our presence as the most reliable manufacturer, trader and supplier of optimum grade MS Bore Cap. This casting is manufactured using optimum grade cast iron and sophisticated machines under the visionary guidance of trained professionals. 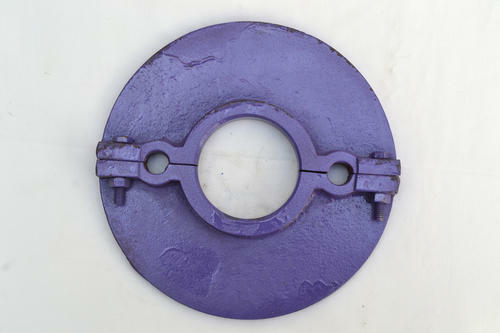 Further, it is checked for its strength and durability by our quality analysts on several quality parameters. Keeping in mind ever-evolving requirements of our respected clients, we are manufacturing a premium quality range of MS Submersible Reduce Bush. 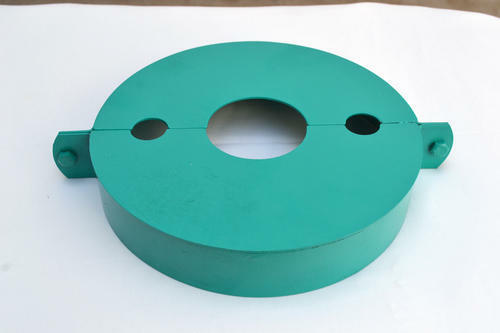 Backed by a modern infrastructural base, expertise of our in-house engineers, and rich experience, we have established our presence as the most reliable manufacturer, trader and supplier of optimum grade Cast Iron Bore Cap. This casting is manufactured using optimum grade cast iron and sophisticated machines under the visionary guidance of trained professionals. Further, it is checked for its strength and durability by our quality analysts on several quality parameters. Looking for “MS Bore Cap”?